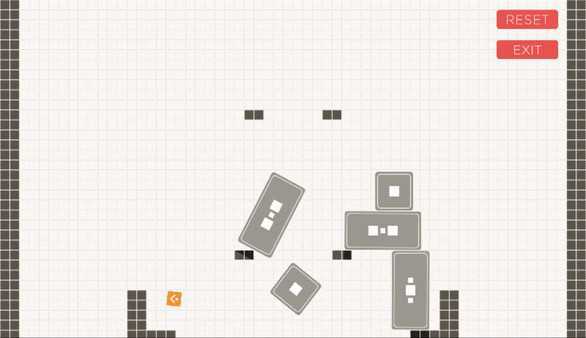 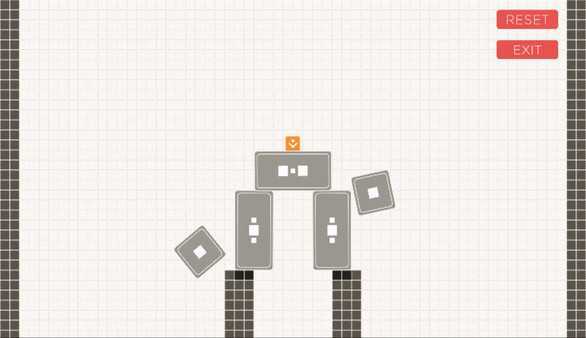 BLOK DROP NEO is a simple, yet challenging, physics-based puzzle game for PC. Your goal is to guide the orange blok safely to rest on any of the normal platforms by tapping, and destroying, the grey bloks. 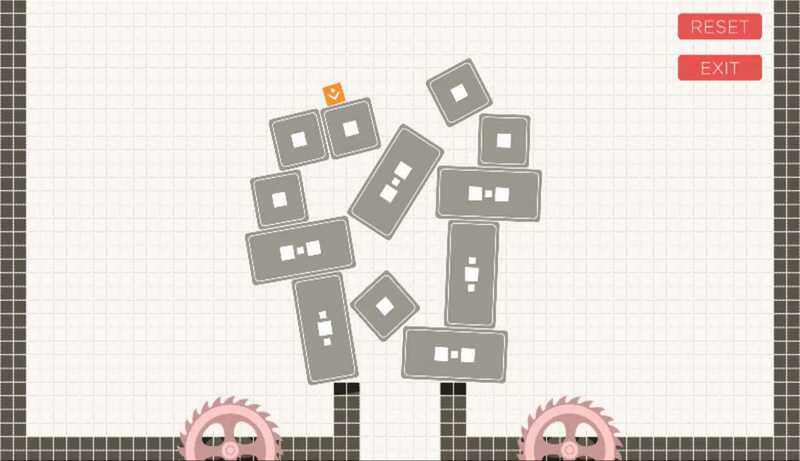 A number of different obstacles such as open holes, blades, bounce bloks and more will try to destroy your orange blok. 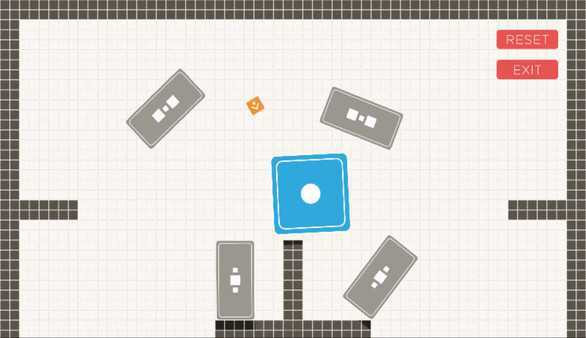 BLOK DROP NEO is a simple, yet challenging, physics-based puzzle game for PC. Your goal is to guide the orange blok safely to rest on any of the normal platforms by tapping, and destroying, the grey bloks.